HLL Lifecare Limited, a Government of India Public Sector Enterprise under the Ministry of Health & Family Welfare is a global provider of high quality healthcare products & services. Healthcare Services Division (HCS) of HLL has established 93 laboratories in Maharashtra for catering to the diagnostic requirements of 2301 health facilities across Maharashtra State. Retail Business Division (RBD) of HLL has setup AMRIT Pharmacy outlets in Worli, Mulund, Nagpur, Chandrapur and Yavatmal in Maharashtra State and is on the expansion mode across the State. Consumer Business Division’s (CBD) product mix includes a range of world-class products reaching its customers through a network of 5000 stockists and over 500,000 retail outlets, comparable to any of the leading FMCG companies in India. HLL is looking for dynamic, performance and value driven candidates for the following position on Fixed Tenure Contract basis for the Maharashtra State / Western Regional Operations. Meditree India (brand of Vivanza Digital Pharmacy) is the brain child of IT Technocrats and Pharmaceutical experts who are involved in the development of a common platform to create a scenario, systems and procedures which can ensure well being and good health of the entire population residing across India. At Meditree India, we aim to provide a platform which ensure availability of pharmaceutical products/ medicines, pharmaceutical manufacturing facilities, distribution of medicines to poor and down trodden, availability of services required to start a pharmaceutical / surgical device company or run and market it, a platform to know the process of how to donate and get organs with the sole motive of creating awareness among people and corporate regarding the opportunities and availabilities of all of these on pan India basis. 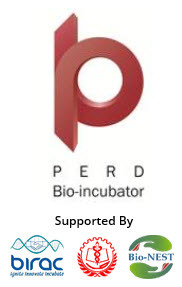 PERD Bio-incubator provides hand-holding at all stages of entrepreneurial development and also helps for getting funds from various Govt. schemes and investors. Indian Institute of Science Education and Research Pune is a premier autonomous Institution established by the Ministry of Human Resource Development, Government of India, for promotion of high quality science education and research in the country. 1mg is India’s leading consumer health platform with over 3 Million downloads. It aspires to be the trusted health partner for all Indians and its mission is to make healthcare accessible, understandable and affordable for a billion Indians. It enables consumers to learn more about their medicines and also find more cost-effective substitutes. 1mg’s doctor platform aims to revolutionize how a consumer finds the right healthcare professional for his needs. It’s recently launched diagnostics service brings transparency and price-effectiveness to lab tests. 1mg is an initiative taken in the spirit of public service with a vision to empower Indian consumers and caregivers to select the most appropriate healthcare service at the best possible price. Pimpri Chinchwad is known by many nomenclatures worldwide. Widely famous as Industrial Township, it is also recognized as Detroit of the East with the presence of many national and multinational automobile companies. Blessed with rich cultural heritage and history, Pimpri Chinchwad is the birthplace of many freedom fighters like Chaphekar and Halbe. Shri Chapekar took active part in freedom struggle against oppressive British rule. He was hanged for the assassination of the infamous British officer Walter Charles Rand who had caused distress among the masses and committed atrocities in the Plague hit city of Pune. A monument dedicated to Chaphekar brothers has been erected at the centre of the town. ETHICS INNOVATIONS PVT LTD is an Indian Company, corporate office located at Gurgaon, Bilaspur. Deals in government project associated with Bureau Of Pharma PSU,s of India. This is a PAN India Project. 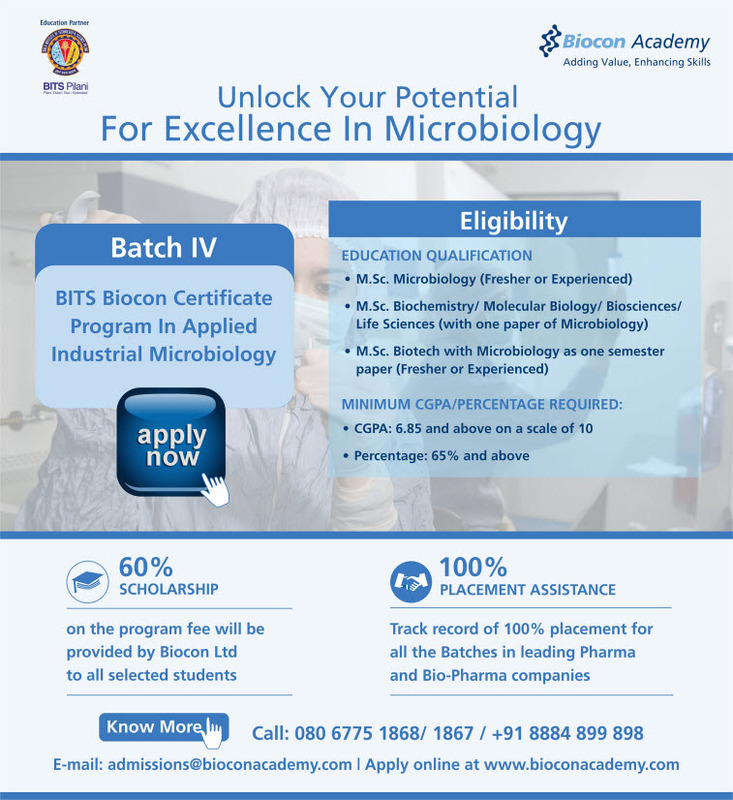 Abhinav Education Society’s College of Pharmacy ( B.Pharm.) was established in 2007 and is situated in the lush green outskirts of the great city of Pune. The place blends the pollution free climate and neighborhood of modern city life of Pune. The college has a big complex of 5 acres, and is housed in a spacious building designed with Course requirements and student convenience. There are 12 spacious laboratories, classrooms, a very professionally designed Animal house and a huge auditorium The college is affiliated to Pune University, and duly approved by AICTE New Delhi, Government of Maharashtra and Pharmacy Council of India, New Delhi. The faculty is highly educated and dedicated to the welfare of the students. The library has all the books required by the students and more.